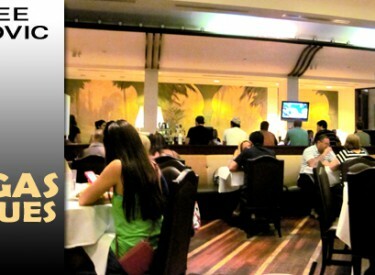 Let’s Shop…at the Miracle Mile Shops! Put on your hiking boots and take a look at the Miracle Mile Shops at Planet Hollywood. Talking about big impressions! 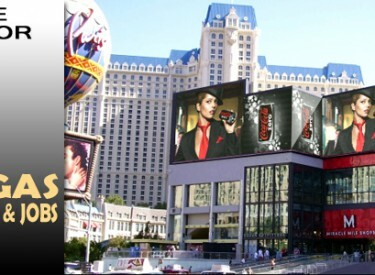 Elite Media, Inc. is a Las Vegas company specializing in wrapping buildings with huge promotional advertisements. 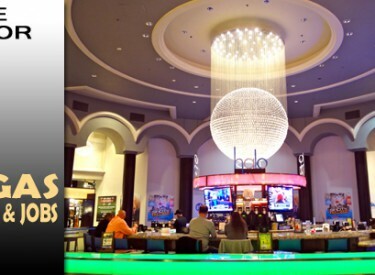 Shoppers at Planet Hollywood's Miracle Mile can satisfy their hunger with a thrifty bite at Ocean One Bar and Grille.